donate | The Growing Stone of Hope! Each Click makes a difference! 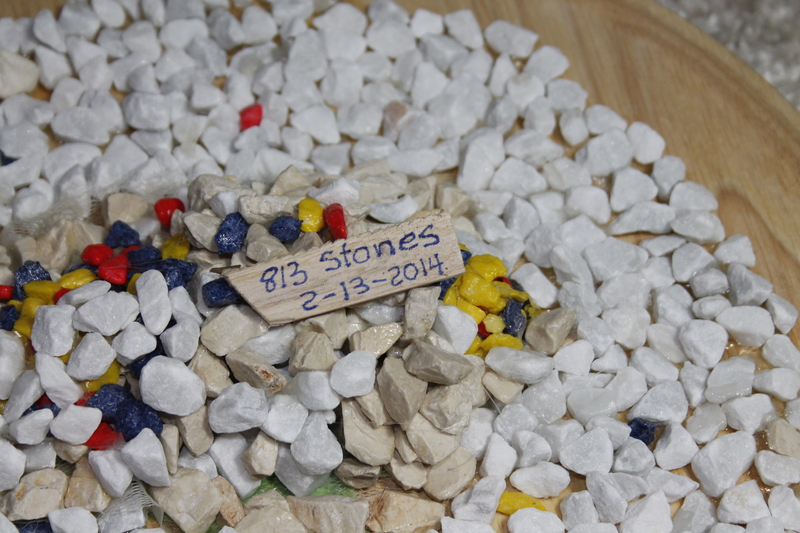 we added 22 Stones of Hope – Now “The Growing Stone of Hope” has 44 Stones! Awesome!!! 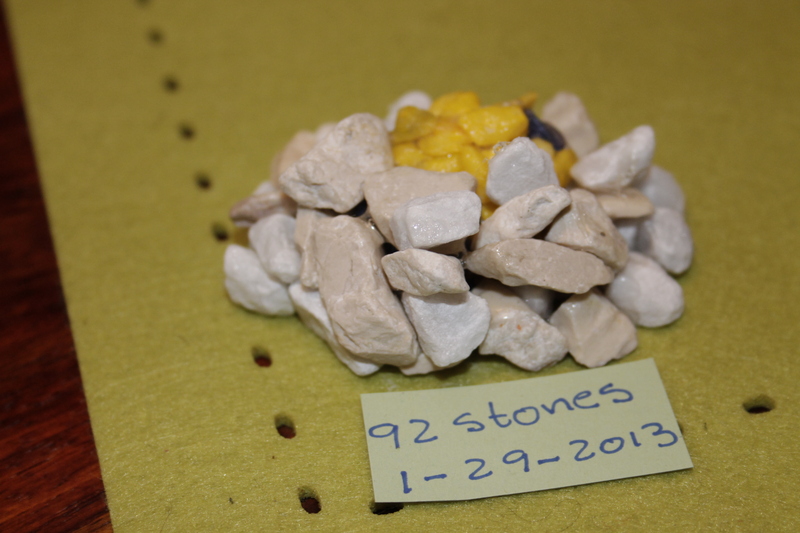 “The Growing Stone of Hope” is growing by 22 Stones today. Three days ago we started with the first one. Now we already have 44 Stones of Hope! Thats pretty awesome. 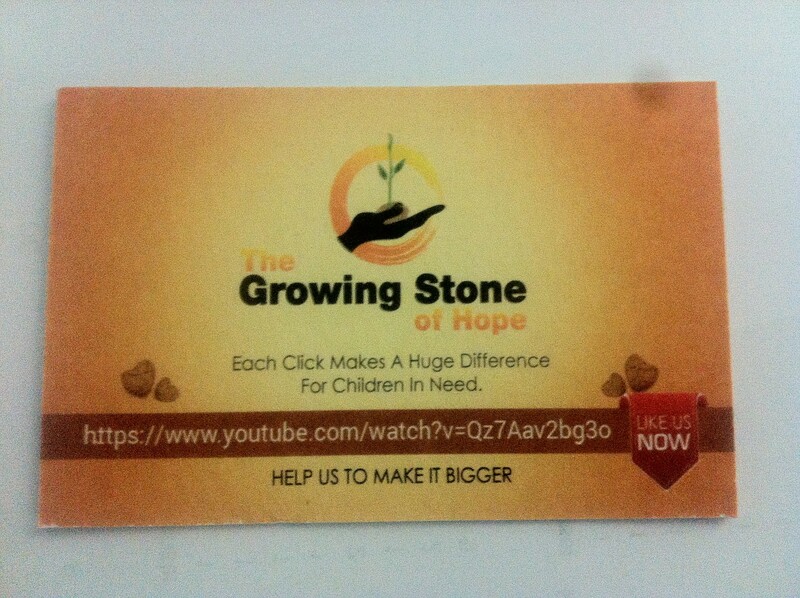 Please continue spreading the word of “The Growing Stone of Hope”. It would be fabulous if you could tweet, email the idea to your friends and even watch the Original Video on Youtube again. Remember we are just counting the clicks on the original Youtube Video. Each Click on the Video will add another stone of Hope!